They got a serious beat dung from South Africa women ! 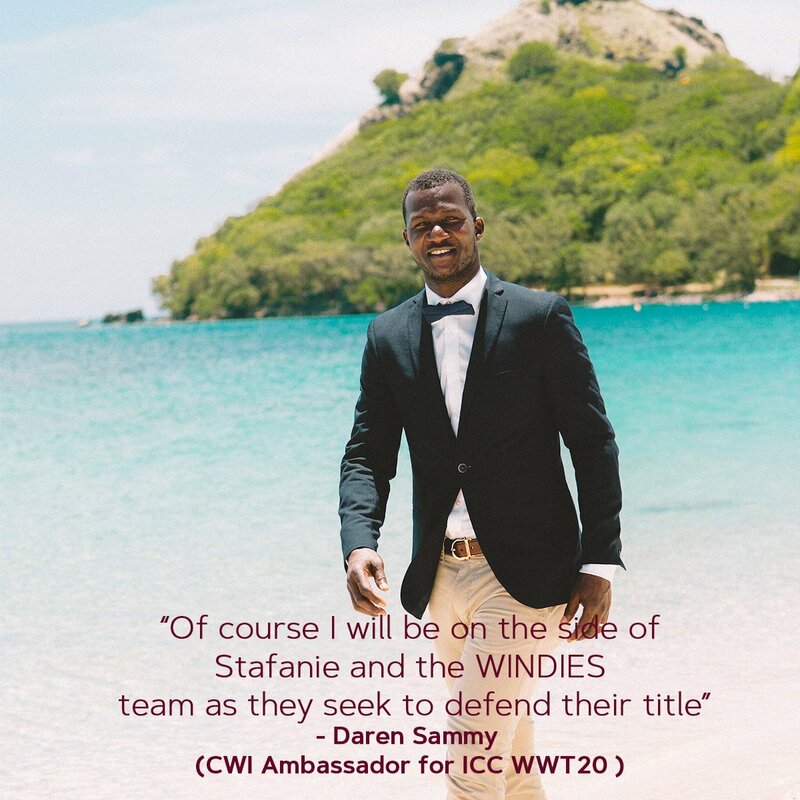 Sammy playing fuh the women !!!! wat we have a couple iin the makin' deh ??? ?